Pets of all species require some amount of work from their owners, with certain pets (pet rocks) being much less work than others (thoroughbreds). The truth is, that even within a specific species, certain breeds seem to require more maintenance, and in turn, more expense than others. This is certainly a consideration when choosing which dog may be best suited for your family. I love all dog breeds and the variety they bring to veterinary medicine, but some dogs are more high maintenance than others, and may be best suited to experienced dog owners. Yes, these snorty, snuffly, stout dogs with the pushed-in faces and serious underbites are cute, friendly and excellent couch potatoes. 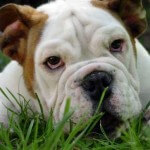 However, the majority of bulldogs have serious health problems, like severe skin allergies, chronic eye problems and, occasionally, life-threatening respiratory issues. Bulldogs seem to bred for appearance, not for health, and as a result, we see an incredible number of genetic, or inherited, disease conditions in this species. I have never met a bulldog without skin allergies, and most have some degree of airway compromise due to brachycephalic syndrome. Of all the dog breeds we see, in my opinion, these are the most high maintenance (and the most expensive) to own! Really, all brachycephalic breeds should be considered high maintenance since skin and respiratory diseases are rampant among these breeds. Wrinkly and unusual in appearance, fortunately this is a breed we see infrequently. Shar Peis have a multitude of health problems; like bulldogs, most Shar Peis are afflicted with severe, chronic skin allergies. 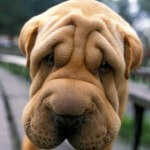 Many can have bouts of Shar Pei fever and cutaneous mucinosis. And, unfortunately, we see lots of fear-based aggression in these dogs. 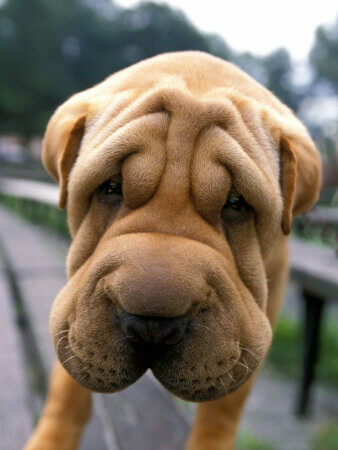 Just this week, I had a wonderful Shar Pei owner (who knows the many intricacies of the breed, and has owned these dogs for decades) tell me that the SPCA should never adopt these dogs to inexperienced owners. Enough said! Great Danes, Bernese Mountain Dogs, Rottweilers, St. Bernards, Mastiffs, Great Pyrenees, and Irish Wolfhounds can be wonderful family pets, with great dispositions. 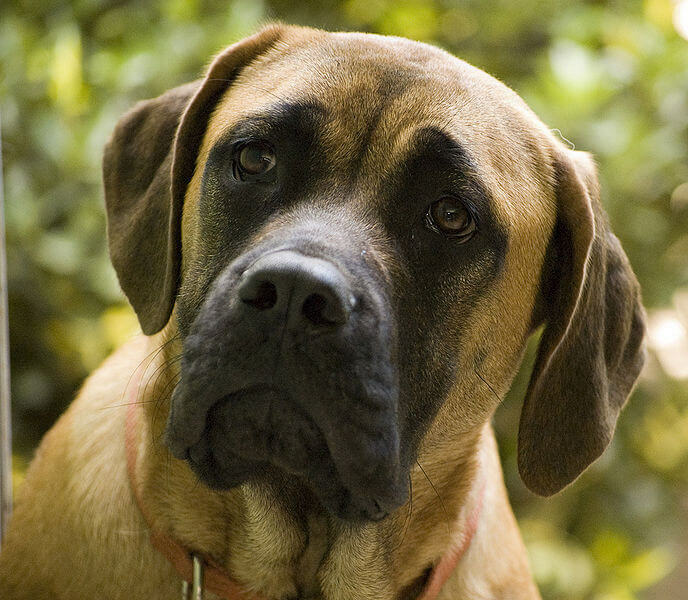 Unfortunately, many of these giant breeds are predisposed to debilitating, and sometimes fatal, diseases such as osteosarcoma, histiocytic sarcoma, hip dysplasia and degenerative joint disease. These gentle giants live far shorter lives than their smaller canine counterparts, often less than 8 years. And giant breeds are incredibly expensive to own, not just because they eat more dog food (although 6-8 cups of dog food a day could put anyone in the poorhouse), but because medication and surgery costs are often calculated by weight; thus, the bigger the dog, the more expensive the veterinary care. Once wildly popular, these regal, buff-colored pups have declined in popularity over the past decade. 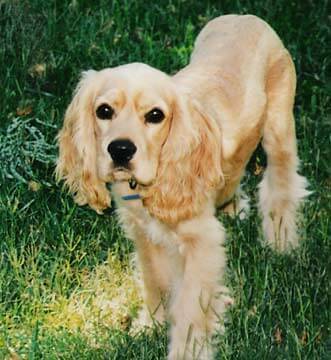 It may be because most American Cockers have a severe genetic predisposition to chronic ear infections and skin allergies; if not managed appropriately, some Cockers will lose their hearing and require surgery to remove part of the ear canal to prevent future infection. They are also prone to developing a condition known as keratoconjunctivitis sicca (KCS), commonly known as dry eye; this disease requires lifelong medication to the affected eye(s). 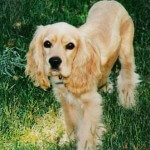 It should be noted that English Cocker spaniels seem to have a reduced incidence of these problems, and may be a better choice for those families seeking a spaniel. Yorkshire terriers, toy poodles, Chihuahuas, Maltese, Shih Tzus and any combination thereof (YorkiPoo, MaltiPoo, ShihPoo, etc. ), I’m talking about you! These tiny canines are frequently sought out for their longevity, portability, and overall cuteness. 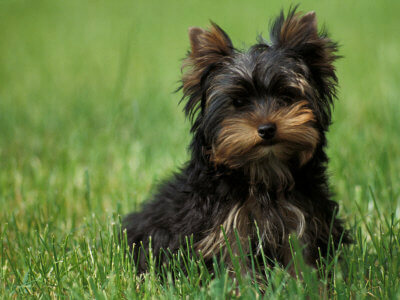 However, toy breeds can be a challenge, particularly for inexperienced dog owners. Toy breeds are typically considered the most difficult dogs to housebreak, and many never seem to be fully housebroken even as adults. (As a former owner of an 8 pound Chihuahua, I can guarantee that these dogs are able to be housebroken with the right training and patience! It can be done.) These teeny tiny canines can be picky eaters, so owners often resort to adding “extras” to the food, to entice FiFi to eat; then, FiFi will refuse to eat altogether unless some serious incentives are added to her bowl. Toy breeds are predisposed to a congenital orthopedic condition of the knees, known as a luxating patella, which in some cases requires surgery. Additionally, many of these breeds are prone to leaky heart valves (chronic valve disease) as they age, resulting in heart murmurs and sometimes heart failure. Finally, the smaller the dog, the more prone they are to periodontal disease; many of our toy breed patients need dental prophylaxis yearly, and they also often require extraction of diseased teeth. Border collies are really a separate category, in that they are high maintenance for a completely different reason than the breeds listed above. 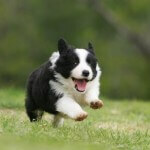 In my experience, border collies are not prone to a large number of health problems. However, they are incredibly smart, driven and high-energy dogs that require an inordinate amount of exercise, training and stimulation just to be content. Couch potatoes, these are not. Border collies need a job, like one of our collie patients who is employed by a golf course to scare away Canadian geese. In the right hands, Border collies make great pets. However, most busy pet owners (myself included) don’t have several hours a day to keep their pets exercised and stimulated. 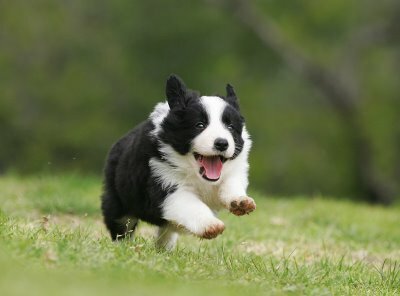 If you are like most time-strapped pet owners, a Border collie may be an inappropriate choice. It should be stated that, I have met plenty of healthy Great Danes, Cocker Spaniels, Chihuahuas and other breeds on this list. 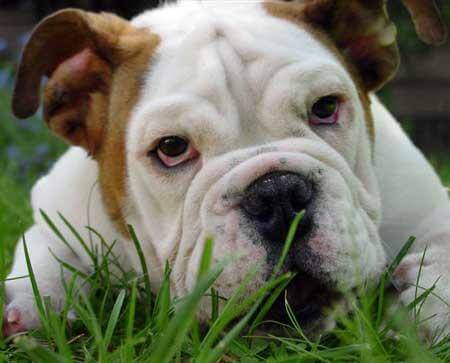 (Although, as much as I love the wrinkly fellas, I’ve never met a healthy English Bulldog.) I’ve seen mixed breeds with terrible congenital health problems (ahem, both of my own mutts…more to come on that later) and purebred dogs that are the picture of health. Any dog can get sick with any illness. This list is by no means a condemnation of certain breeds, or a promotion of others. If owners have a true understanding of the pros and cons of the breed they select, than they can be sure to pick the best companion for their family! 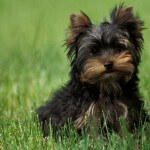 Feel free to ask your veterinarian for their recommendations on specific dog breeds. 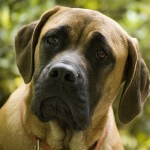 We love counseling owners about the best choice of dog for their family.